Hello guys, it's another article on this one we shall be talking about 9mobile, hope you do know that the name 9mobile was formally known as Etisalat before it was rebranded to 9mobile and everything about the network changed. The changes includes logo, name, website, APN and so on, before now there was loopholes on the network that gives free browsing but all of a sudden they closed all the loopholes. Making it so boring for 9mobile users to browse the net due to the big amount of data but you can still check out this post for 9mobile cheapest data plans trust us you would like it. Alright you might have checked it out so let keep rolling, a lot of cheap offer is really coming out from our beloved network providers previously we dropped Airtel night data plan that gives you 500MB for just N25 and 1.5GB for just N200 and also mtn night data plan that gives you 500MB for just N25 including their YouTube 1hour and 3hours video streaming it doesn't just end there 9mobile also offers you free 2GB data every day that can be used during the night and the free 2GB gives you 60GB per month. Wow! Great offers every where. We where worried about the closed loopholes on 9mobile and just last week a way was out on how you can chat and download on whatsapp and other chatting apps for free on 9mobile using Office VPN and right now we have found another way in penetrating the packages and hence, brought out a working way to download unlimitedly on your uc mini browser using office VPN application. Office VPN is an application that enables users access websites/Internets for free at a given time. It bypass a virtual IP (internet protocol) to generate a free connection to a specific region in order to render free access to the internet. In Nigeria, 9mobile is the only network that has the the feature to connect to the office VPN application. So, when connected, you can browse some of your apps without paying a dime or using mobile data and can also be used to download on some applications. The major purpose of this tutorial, is to give you the guidelines on how to download on uc mini browser using office VPN application. 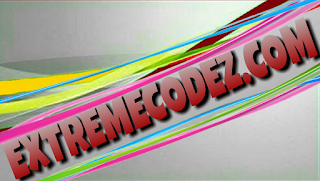 Movies, TV series, Audio, Musics, Apps, Normal videos and many other files can be downloaded without using mobile data. » Ensure you have Office VPN app, or download by clicking here. » Install UC mini browser or download by clicking here. » Use 9mobile default Apn. » Ensure you have no data and credit. Otherwise, it might penetrate them before the freebie start to browse. Firstly, launch your office VPN application. Tap on "Proxy Settings" at the right table side. Tap on "+ADD" and add earlier downloaded UC MINI app to the category of apps to be bypassed by ticking it. Now, go home and tap on "GO" to connect. After successful connection of office VPN, launch your UC MINI app browser. Now, download the movie and enjoy. NB: If the VPN stopped suddenly, tap on "Get more time" and enjoy thereafter. Also note that the "key symbol" at the top of your phone status bar shows the VPN has connected successfully. 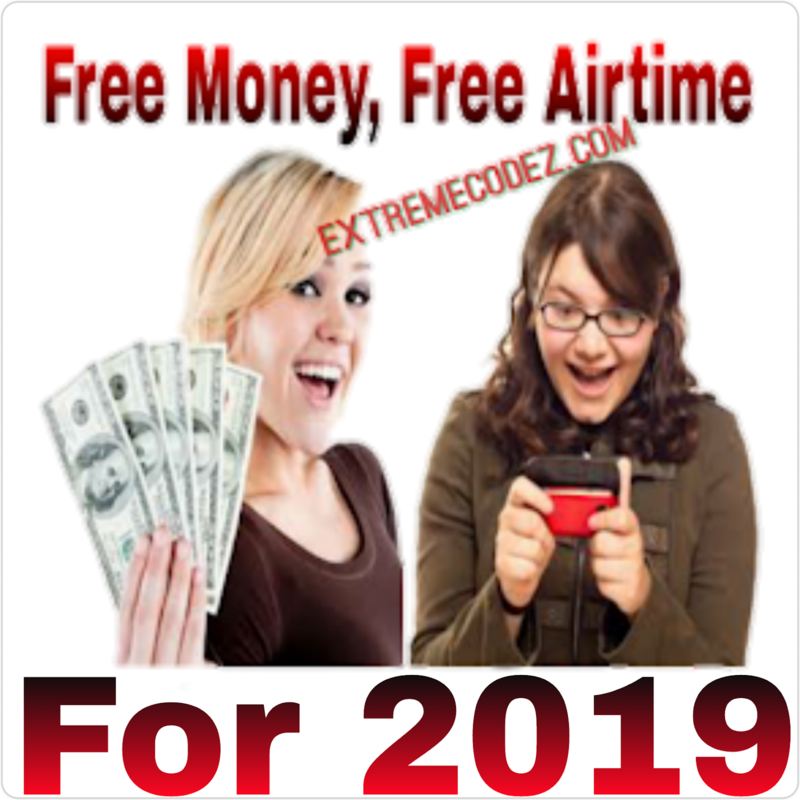 a lot of cheap offer is really coming out from our beloved network providers previously we dropped Airtel night data plan that gives you 500MB for just N25 and 1.5GB for just N200 and also mtn night data plan that gives you 500MB for just N25 including their YouTube 1hour and 3hours video streaming it doesn't just end there 9mobile also offers you free 2GB data every day that can be used during the night and the free 2GB gives you 60GB per month. Wow! Great offers every where.